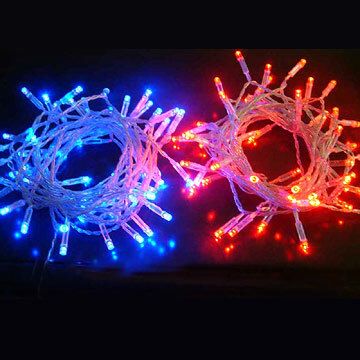 Make your own LED lighting system workshop! Dave Weirdigan returns to Cumbria with his highly regarded ‘LEDfantastic’ workshop. 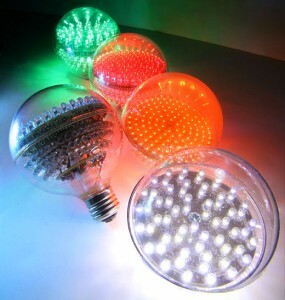 Learn about LEDs, the ultra-low power lighting for the 21st Century. Light up your life – make spotlights, fairy lights, party lights, costume lights – whatever you can imagine. Please register your interest for all these events as times/locations are subject to alteration and time is needed to prepare materials for these workshops in advance. Many thanks. A walk from Arnside along the coast identifying coastal plants and seaweeds and their culinary uses. A variety of seaweed snacks will be on offer. Meet at Arnside promenade opposite the post office at 11am. Booking in advance is required as places are limited to 10 people – email sonnykhan[at]hotmail.co.uk or ring 01539 740694. With Dave Weirdigan, £10 waged / £5 low/unwaged, plus the cost of the components you use during the workshop. With Lorna and Ruth, Lyth Valley. In conjunction with the Damson Association. Abundance plans to organise another damson harvest day in early September, date tbc in September when the fruit has ripened. Email tsl.abundance[at]googlemail.com or phone 07851719444 to register your interest and we’ll contact you with dates/times closer to the time. Informal workshop – have a go at making Lyth Valley damson jam and preserving fruit in the traditional way with Transition Living in Kendal. Learn small scale soft and hard cheese making techniques and also butter making in a simple churn. Taste locally produced cheeses from organic goats milk. December Anti Consumerist Christmas Present Making Party! with Ro and Gareth – £5 (£3 unwaged). Come and make your own innovative Christmas presents out of recycled materials without supporting any big corporation…enjoy making, enjoy giving! You are currently browsing the archives for the Transition Living workshops category.